Two Great Nights to learn more about our school! 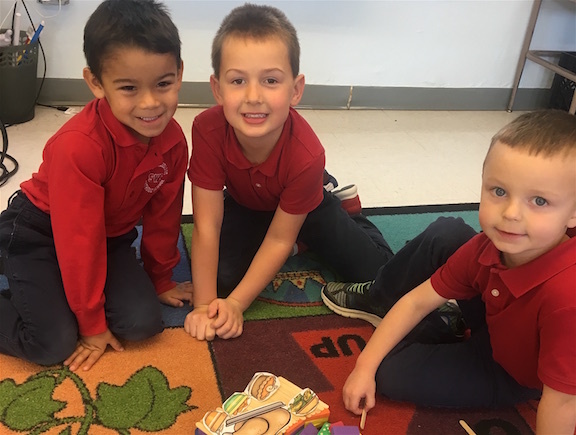 Preschool Open House: Monday, February 11 – 5:30 – 7:00 PM. Stop by with your little one to meet teachers and see our classrooms. We have many sessions to choose from for your preschool child. Kindergarten Information Night: Tuesday, February 12 – 6:00 PM. This is a fun time for your child and you to learn more about our kindergarten by moving through the school participating in little class sessions. The night ends with a school lunch!